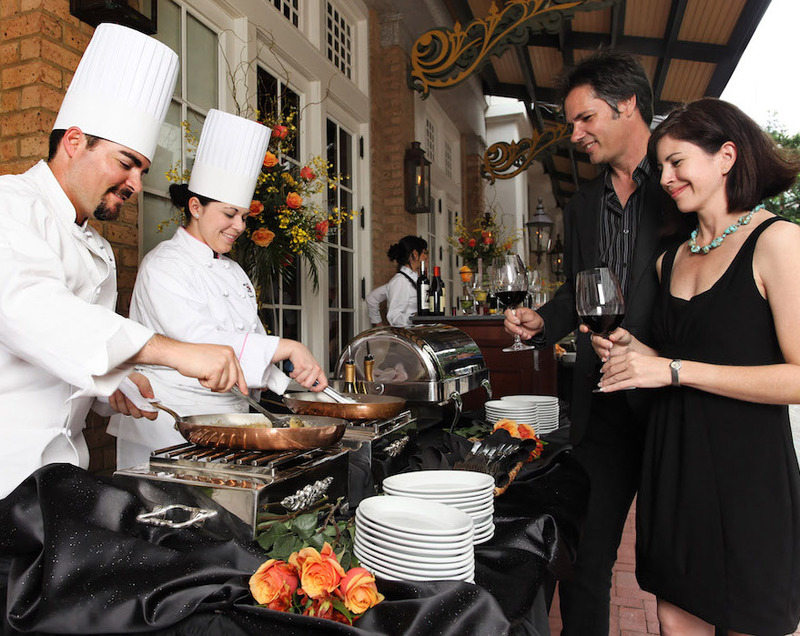 Ruth’s Chris event catering service delivers the service, the expertise and of course, the flavour wherever you and your guests gather. Our signature steak experience arrives at your location with an on-site Private Event Manager and a dedicated team of executive chefs, certified bartenders and Ruth’s Chris trained servers. From choosing your menu to overseeing the smallest details, Ruth’s Chris event catering staff looks forward to helping create your perfect occasion.